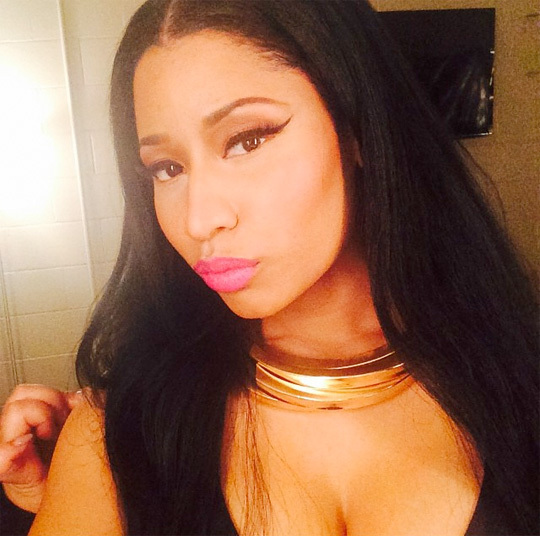 Check out Nicki Minaj‘s live performance in the video above at Hot 93.7’s Jingle Jam! Nicki performs songs such as “Shakin It For Daddy” and a couple of Beam Me Up Scotty tracks. Above, is the official music video for Nicki Minaj‘s “Itty Bitty Piggy” record which is off her latest mixtape, Beam Me Up Scotty! Nicki Minaj performing at the Velvet Room in Baltimore, Maryland.